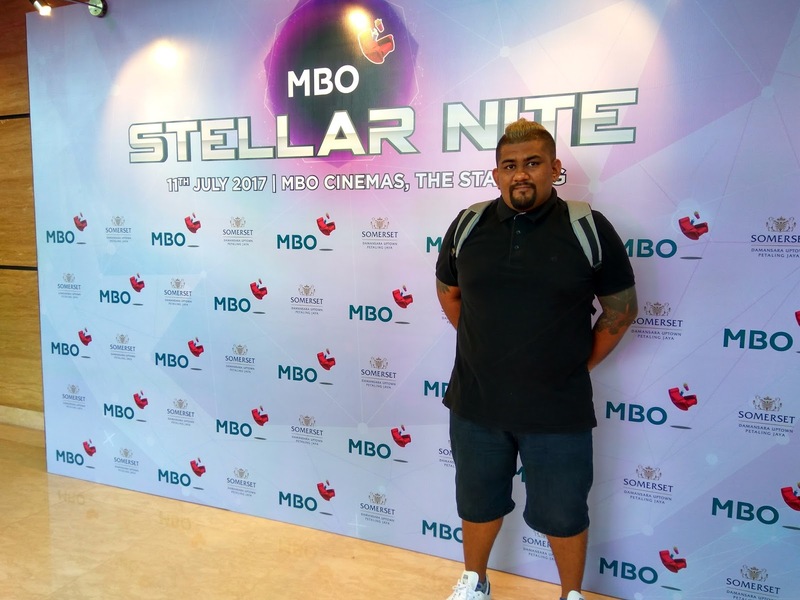 MBO Cinemas launches their flagship cinema MBO Starling in true cinematic fashion with an all exclusive red carpet movie premiere . 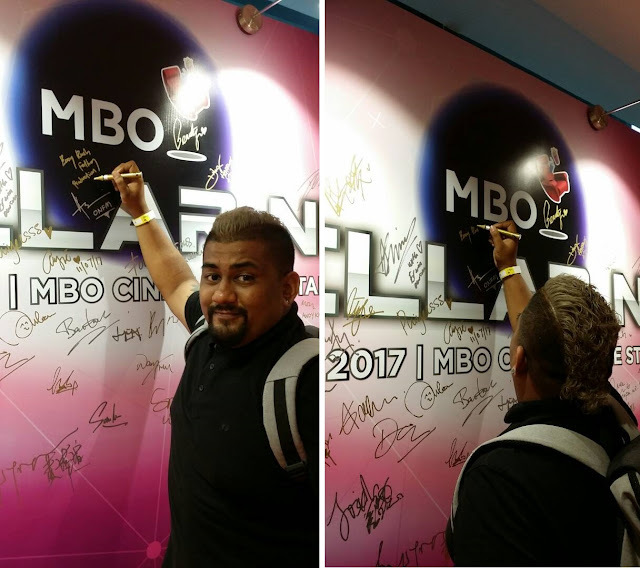 Petaling Jaya , 11th July 2017 - With 27 cinemas nationwide and still counting , Today MBO Cinemas took to the stars for the launch of their flagship outlet at MBO The Starling Mall , which is set to reinvent the Malaysian cinematic industry . 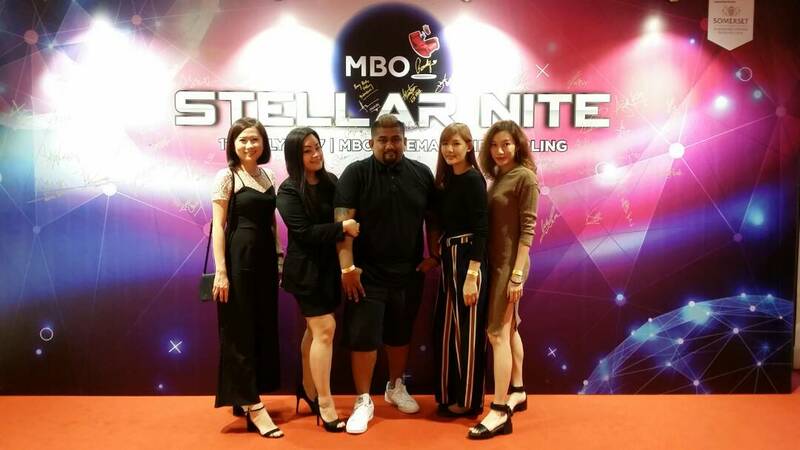 A star studded “MBO Stellar Night” welcomed hundreds of exclusively invited members of the Malaysian entertainment industry and flocked to The Starling Mall @ Uptown for the movie premiere of “War for the Planet of the Apes” , and parties that featured celebrity deejays , DJ Tiana , Pat K and Joey G .
What MBO has presented definitely changes the game . It is innovative and new catering to each and every segment of the demographics , a lot of thought and effort has been put into the planning of the MBO cinemas to ensure they are able to cater to the varying needs of their consumers, aside from the Big Screen and Premiere movie halls , MBO has also created MBO Kecil , a cinema hall dedicated to young children and MX4D , an immersive cinema hall where moviegoers not only get to watch the movie but get to be a part of the movie thanks to the built in motion and effects which are synced to the on screen actions. MBO Cinemas are available at 27 locations nationwide, please log on to: http://www.mbocinemas.com for more information on how you too can enjoy the MBO Cinema experience. 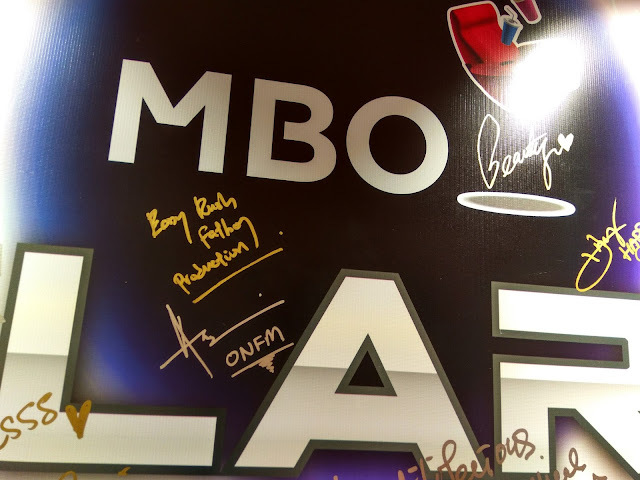 MBO Cinemas has steadily grown to become a leading name in the cinema industry since it first opened its doors to Malaysians in 2005. Now one of the top of mind cinema chains in the nation, MBO shows no signs of slowing down as it plans to open up an additional 3 new locations and 25 screens by 2017, totalling to 30 locations and 232 screens. 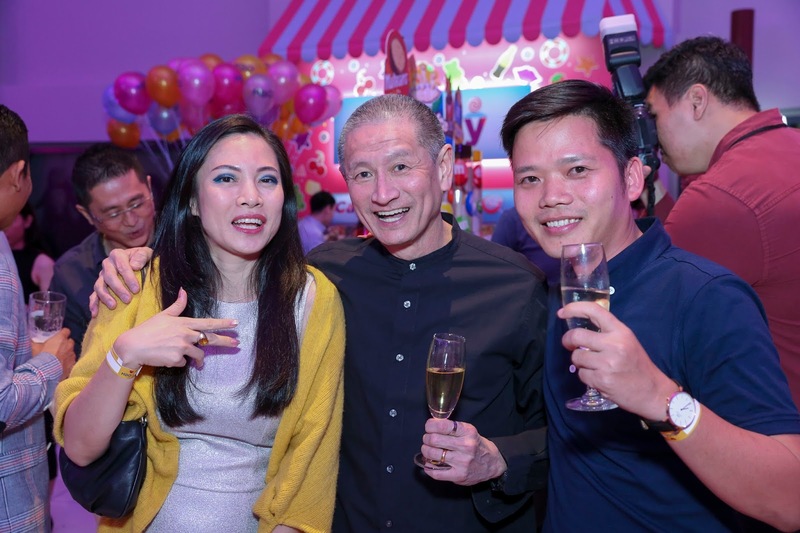 MBO strives to be Malaysia’s most loved cinema by providing edgy, fun and innovative experiences, combined with friendly neighbourhood customer service. MBO Cinemas is also proud of its Starclub loyalty program, as of mid 2017, the membership counts stood at 1.35 million Allstar members.